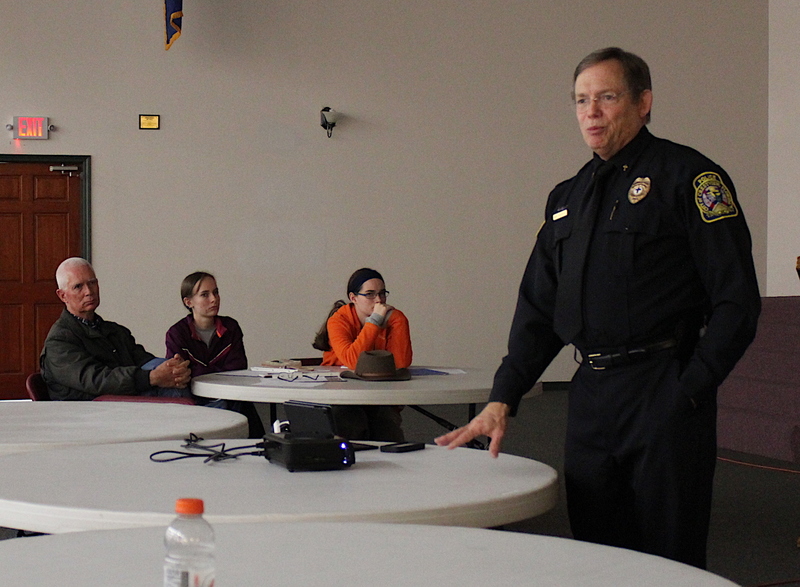 The Crestview Police Department established a Police Chaplain Program in 2008. Currently, the program consists of five volunteer chaplains: The Revs. Mark Broadhead, Paul Mixon, Jr., Geoff Prows, Bob Smith and Harry Tomlin. The Chaplain Program was created to provide spiritual guidance and non-therapeutic counseling to all members of the police department (both sworn and civilian staff) and their families in times of need. It is not intended that the chaplains replace an individual’s personal spiritual advisor; however, because of their experience and special training, the chaplains have a fairly firm grasp of the challenges that most law enforcement members face. They are able to offer insights and assistance unique to law enforcement personnel. The Crestview Police Department’s chaplains strive to provide an ecumenical presence, spiritual guidance, non-therapeutic counseling, comfort in time of crisis, informational seminars, and parties in support of the law enforcement community. They are also occasionally called upon to lend assistance to victims of crime and tragedy in the community and often accompany and assist officers tasked with making death notifications, or aid persons of the community when a loved one dies unexpectedly.